Keep your drinks cold at the next Blues festival! 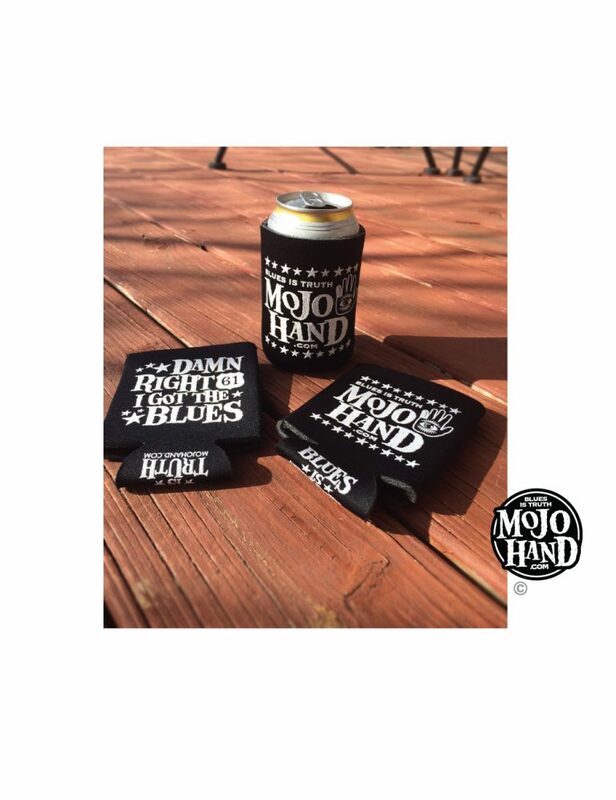 The Mojohand™ Blues Koozie features the “Damn right I have the Blues” graphics along with the “Blues is Truth” and the Mojohand™ logo… 3 print locations! Keep your drinks icy cold at the next Blues Festival or Blues Jam.